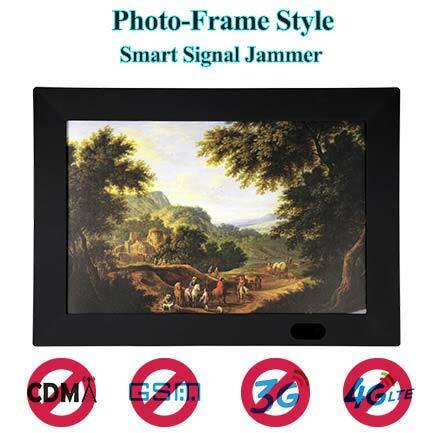 The 850-894 MHz signal is the standard CDMA frequency band. In the US, Sprint, Verizon and US Cellular use CDMA. 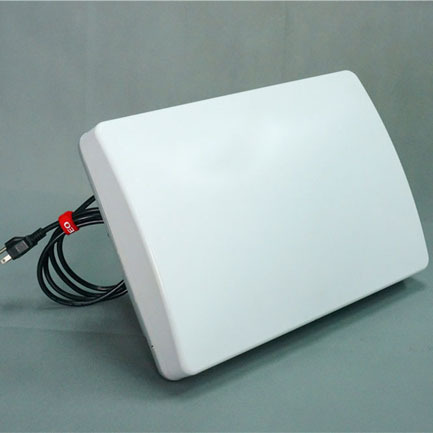 CDMA carriers use network-based white lists to verify their subscribers. That means you can only switch phones with your carrier's permission, and a carrier doesn't have to accept any particular phone onto its network. In many small towns, this kind of signal spectrum is still as the main frequency band of the phone. 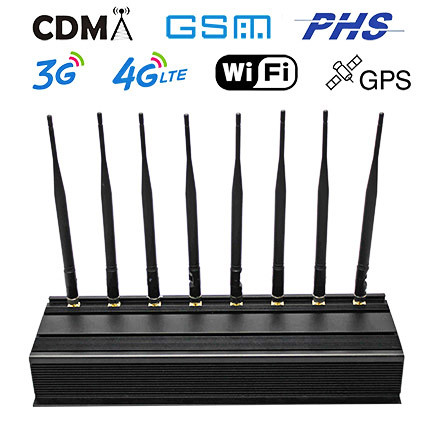 CDMA is a common 3G signal frequency, which is mainly used to block SMS signals and can effectively solve students' text messages in class. 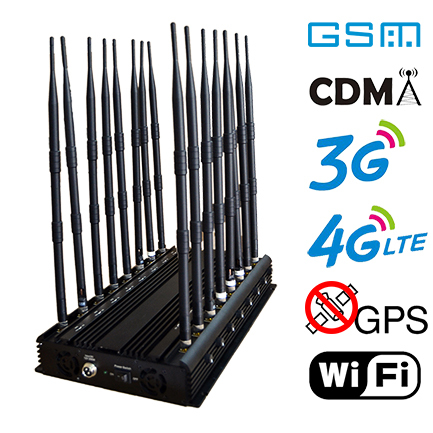 Despite the fact that 4G signals are now available, the simple 4G jammer does not prevent students from sending text messages because of the frequency range. 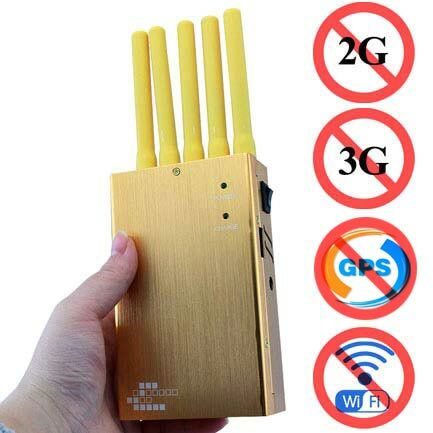 If you need a cell phone jammer that prevents students from cheating on exams, it is best to choose interference devices that can block both CDMA and 4G signals at the same time. Currently, in China, Japan and other countries have started to use such jamming devices to prevent students cheating in exam and distracting themselves in class.